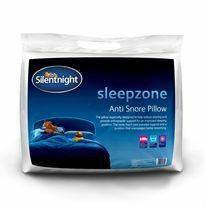 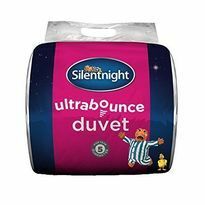 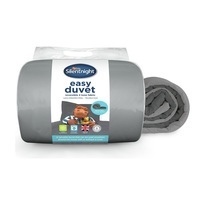 Silentnight are leading experts when it comes to a great night’s sleep. 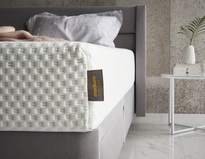 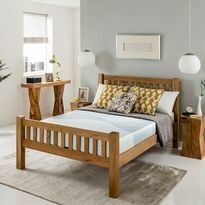 Their reputation for designing and producing beds and mattresses that deliver exceptional comfort and support night after night, year after year surpasses them. 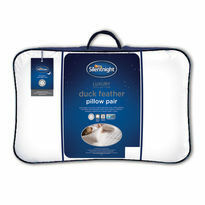 A Silentnight bed will leave you feeling refreshed and revitalized whatever your day’s got in store. 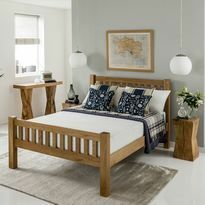 From £309.00RRP £549.00Limited stock, when its gone its gone!